Seriously? The moment I heard from my partner that it will be shown and after several TV ads promoting this, I had to clinch myself and wonder, “Why show the exact same movie with some added and extended scenes?… and still on 3D?… again?” Don’t get me wrong. The original movie was great and I love it but I am boggled as to the expectation of showing the same movie the second time around. It doesn’t make semse or at least make money sense. 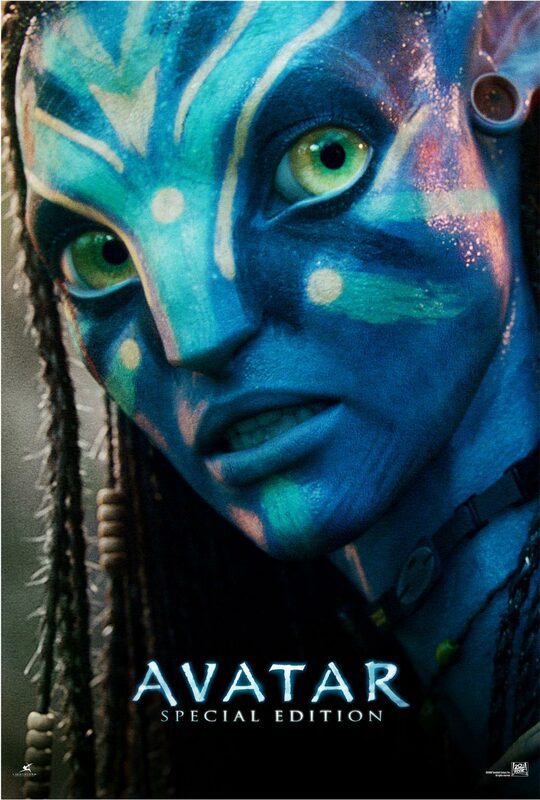 James Cameron is brilliant to create such a wonderful movie but this attempt is an overkill. Movies have been coming up and it’s expected huge increase of ticket prices due to the 3D format. These types of movies are very expensive to say the least. And to re-show the same movie with added bonus on 3D is a bit ambitious. “What were they thinking?” Have they even considered producing a DVD or Blu-Ray instead? It may not be in 3D format but the special effect does not sacrifice the storyline. Come on, think about it. Knowing my partner, he’s very intrigued with this and most likely I will watch it again only because he likes to but not necessarily because when the re-show will offer. I am very skeptic if this will even be a success. What I think is that people, the time, will just wait for the DVD copy of the special edition and enjoy watching it at home with their families or friends, eating fresh microwave popcorn and sodas. And what is this think I hear about formatting the infamous “Titanic” movie in 3D? SERIOUSLY??? The special effects of the huge ship going down or the people dying in the freezing ocean is such an overkill. The original movie is as good as it is. Now do they expect people to come back to the cinemas watching the same movies with or without added or extended scenes… in 3D? I’m surrendering while waving a white flag on this. Make more new and better movies, dear director, and if you want them in 3D, hopefully it will be interesting enough for people to get up and go to the movies and pay lots of money for this. It must be worth our while. Movies in 3D should be selected properly. Though it’s the current trend in movie making but not for re-shows but for sci-fi or action movies where SpEcial effects are needed and effective. SERIOUSLY!! !